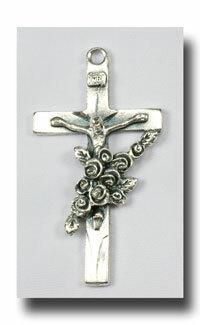 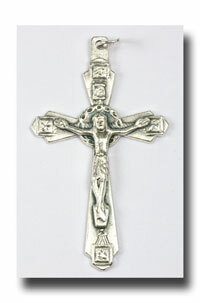 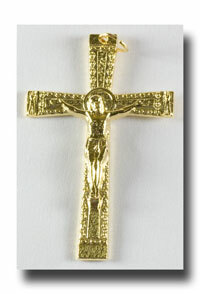 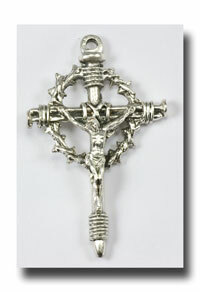 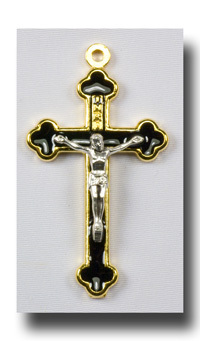 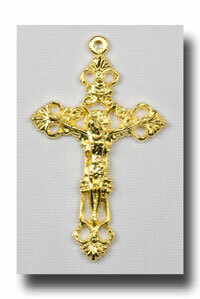 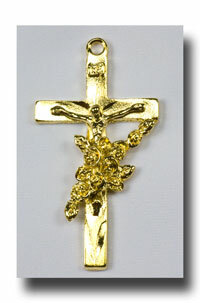 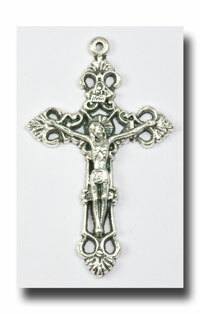 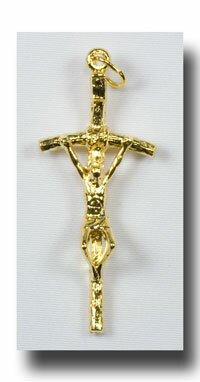 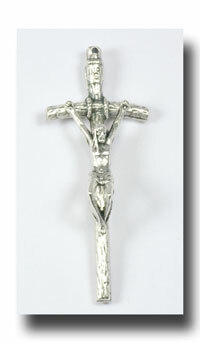 2 1/4 inch, 5.7cm Crown of Thorns Crucifix. 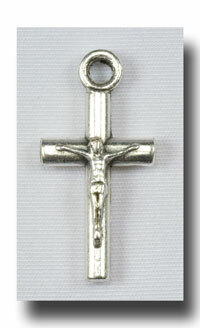 The halo around the head of Jesus is a plaited crown of thorns. 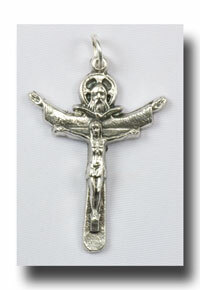 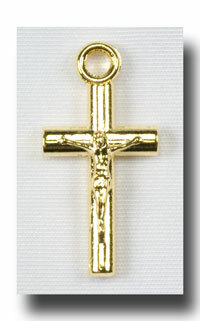 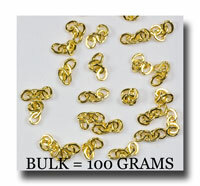 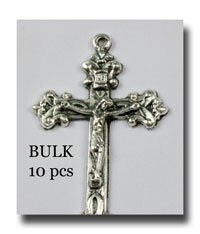 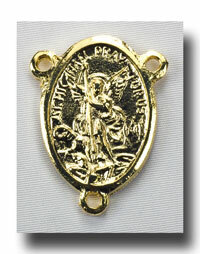 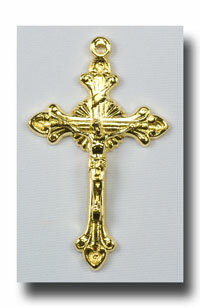 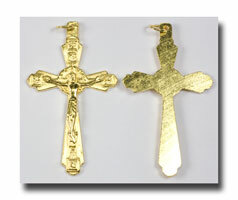 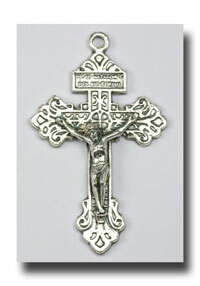 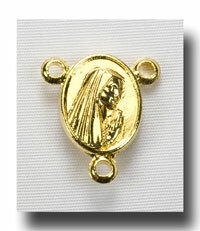 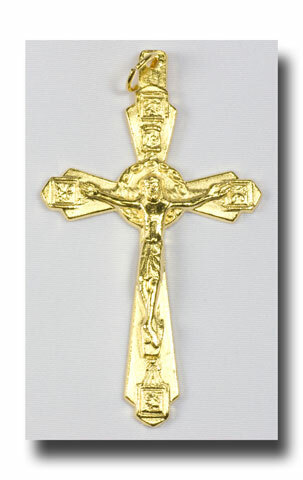 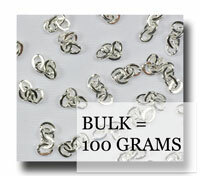 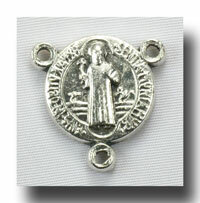 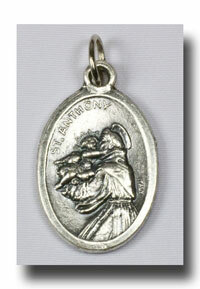 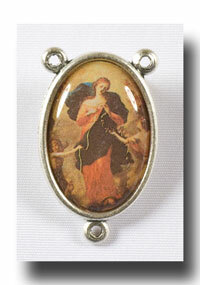 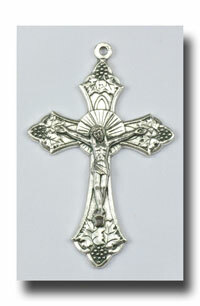 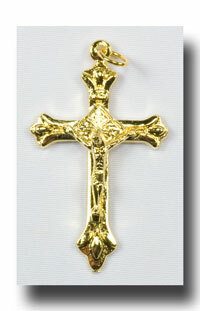 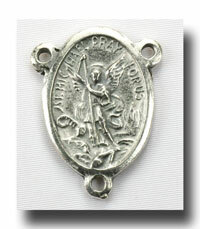 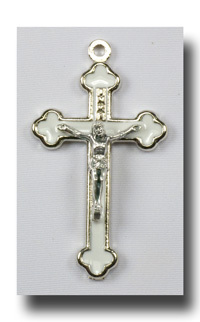 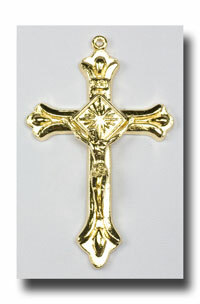 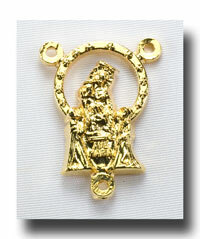 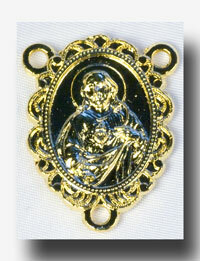 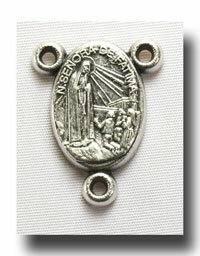 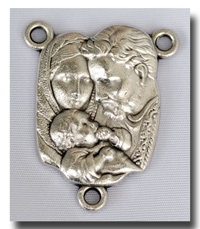 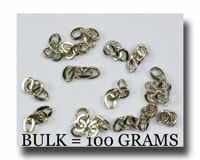 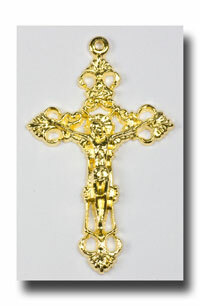 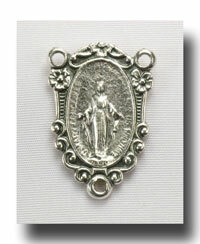 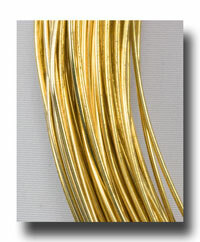 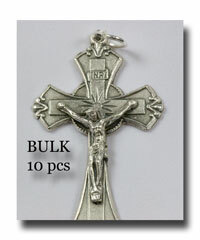 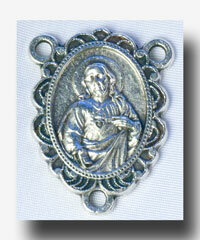 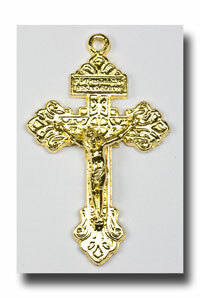 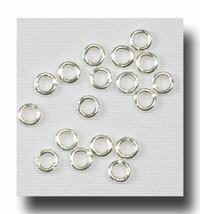 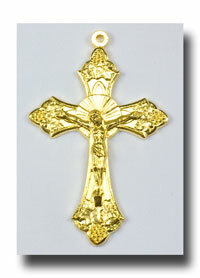 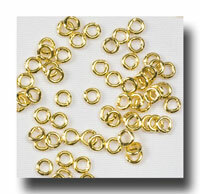 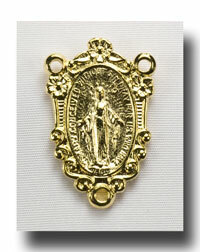 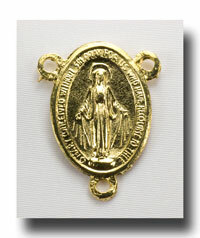 Great size for both men's and ladies rosaries or on a chain.